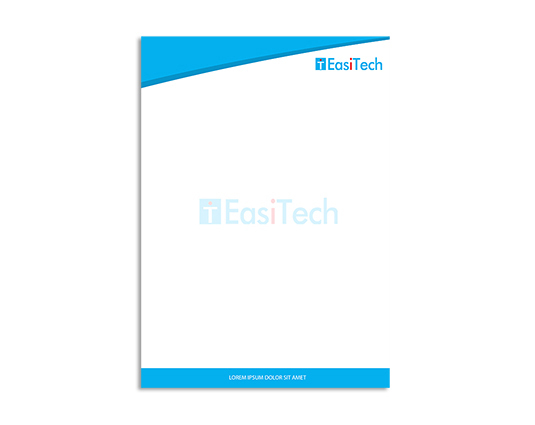 Easitech provides letterhead printing services in Singapore. 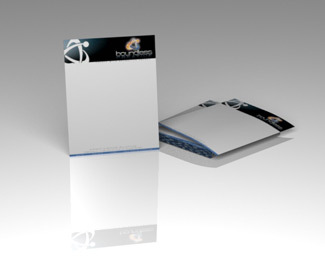 For letterhead printing services, customer can use Pantone color on the letterhead design so that the color on printed letterhead is more consistent and precise. 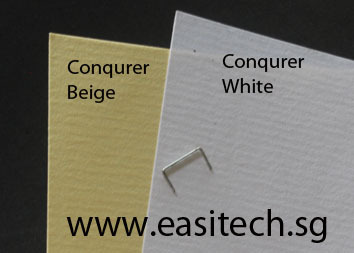 Besides 80gsm or 100gsm woodfree paper, Easitech also provides Conqueror paper for letterhead printing. Laid paper Rough with wove, line texture and word Conqueror’ on it. Ideal for letterhead. Click here to download letterhead template in adobe illustrator format.